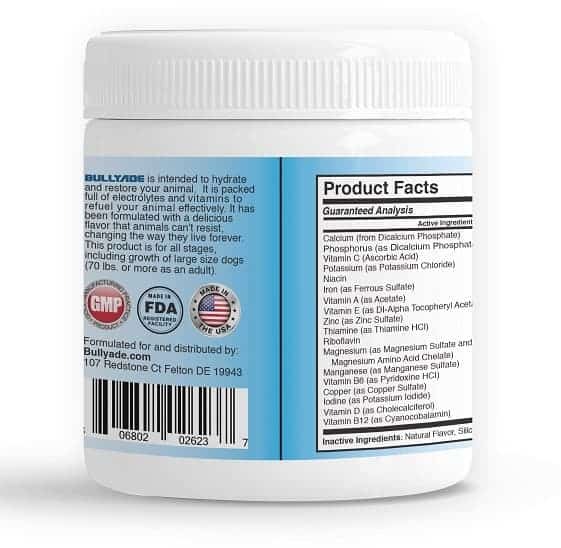 A delicious BEEF or CHICKEN flavored electrolytes for dogs supplement that mixes with water. Natural healthy electrolyte replenishment for smoother function of joints and hips with healthier skin and coat. Helps your dog recover more quickly from illness without complications. Just what your dog needs to avoid or recover from dehydration. 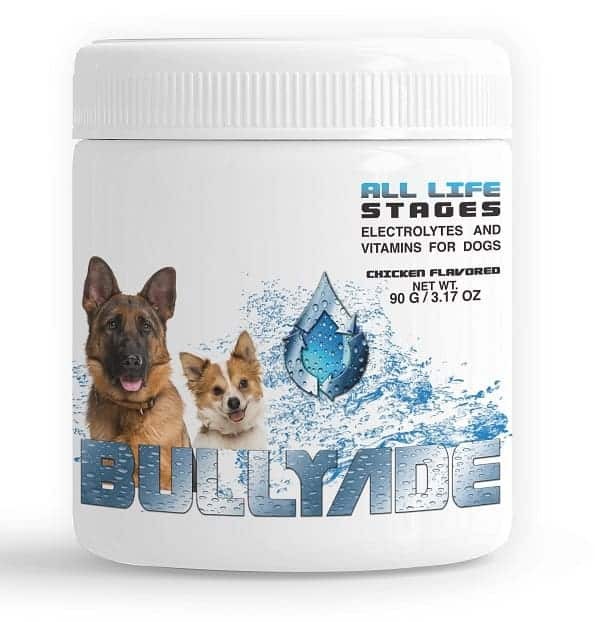 You get a big 3.17oz to help your dog build stronger health and feel better fast.